Vegetable gardens are sought for in all over the world, as the big trend in gardening is growing your own food. Using organically grown veggies is an ever-growing movement. 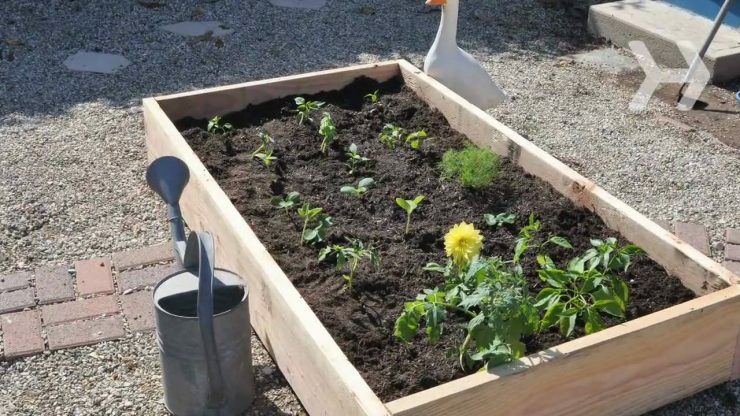 Vegetable gardening is also an easy way to save money, and if you plan it right, you don’t need to spend hours taking care of it. The size of your garden space doesn’t matter, it can be big or small. Nevertheless, a majority of what we consume today aren’t free of insecticides and pesticides. These harmful chemicals are absorbed by the roots of plants and captured in their produce. These chemicals are effective at instantly killing insects and pest. Slowly but surely they harm our biological system too. When producing at home, we prioritize quality over quantity. Organic food seems to be the immediate option. But its authenticity is doubtful. It isn’t inexpensive either. What we need is vegetable gardens right in our homes and yards. We want it close to make maintenance easy. Location of plants has a bigger say in their performance. By placing the plants far from home, they get off the attention. They get maximum care only when they are placed near home. Place or plant them where you will usually wind up for leisure. Initially, they can be kept indoors and eventually moved to outdoors when they are fully grown. Is it modern and scientific? 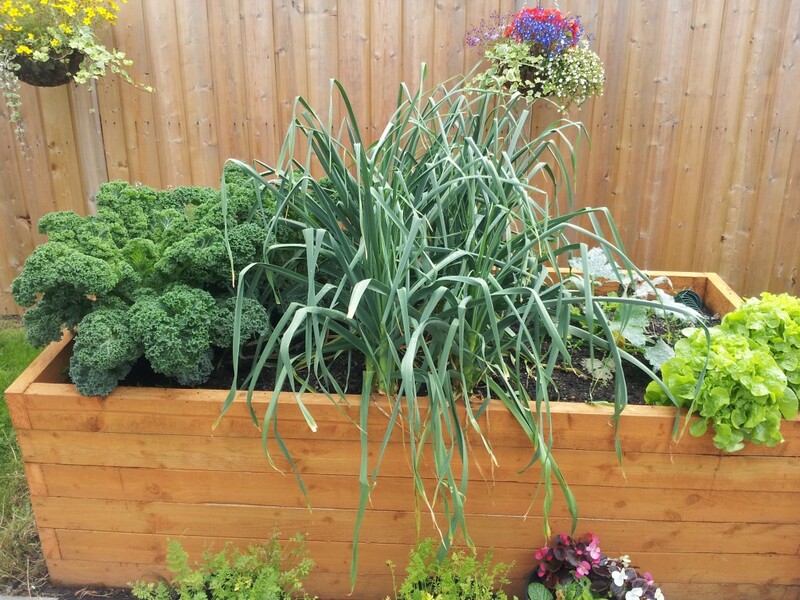 Vegetable gardens at home are making a trend very recently. Interior decorators, landscape designers, and horticulturists encourage the practice. The vegetable gardens are not part of any anti-scientific drive. It just gets you off the toxic grid, infested by pesticides and insecticides. When producing at home, we prioritize quality over quantity. We grow the plants in a controlled environment. There are plenty of researches and papers happening on home gardens. It’s not too tough to check for resources online. You can always consult with the local agriculture and horticulture societies in your area. There are tons of plant varieties to choose from. When space is limited, choose veggies that produce smaller plants. You can choose the best disease resistant varieties with better hot-cold tolerance as low maintenance plants. There are high yield varieties to consider, if you are taking up gardening as trade. Pick two or three varieties to even out an odd failure plant. You can always grow the low performing varieties in another season. You need the right kind of soil for every plant. With containers and collected soil, you can grow plants that are not native to the area. You can keep your plants indoors as well as outdoors. That’s as far as containers go. If you can’t get the right kind of soil prepare homemade compost. Use your day to day decomposable waste in it. Frequently add toppings to improve breathability and protection against frost. The idea is to get a well-drained, organically rich soil. Soil temperature always plays a part. There are soil thermometers to measure that. Use appropriate container type for each plant. Salads are pretty much the easiest. They need a narrow container, where the roots grow deep. Tomatoes can be grown in mostly all types of containers. Potatoes do well in bigger containers including bags and sacs improvised for this purpose. The container type is decided by the water requirement of the particular plant species. Hi, I’m city-raised girl originally from Munich, Germany, who now lives small-town life, loves mountains, and the simple life in Colorado. Follow me as I explore this lovely state. And join me as I learn how to cook and garden, with a tweaks for a modern working woman.